Measure For Measure Next Up At Theater Pub! 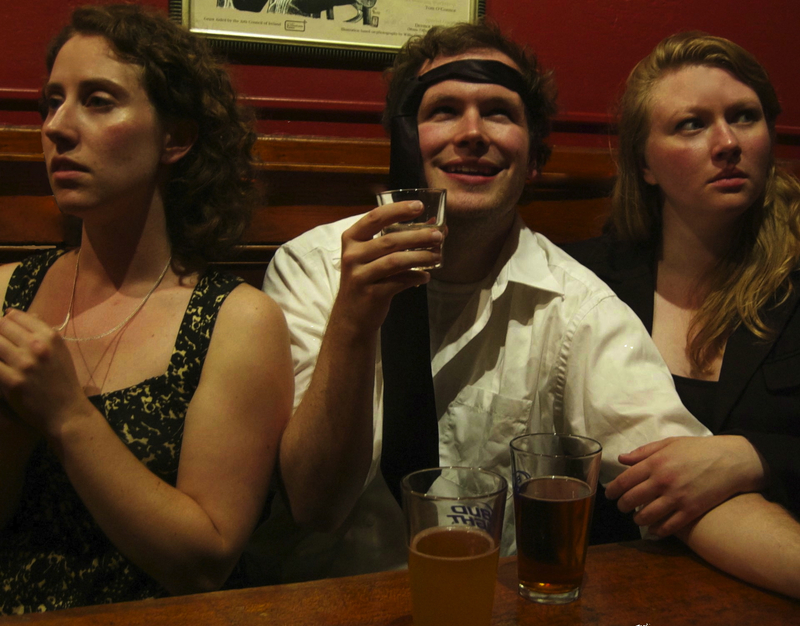 Join the San Francisco Theater Pub for its 2012 Shakespeare production! This year, we’re doing Measure for Measure: A Problem Play Solved In Twelve Scenes. Isabella is a nun, Lucio is a drunk, Marianna’s been traumatized and this sh*t just got real… photo by Claire Rice. Directed by Stuart Bousel, Measure for Measurepromises to be a fast-paced, thought-provoking, atmospheric romp around the Cafe Royale- the perfect way to end the summer theater season! Admission is free, with the usual five dollar donation. There are four performances- August 14, 20, 21 and 27- and no reservations necessary, but be sure to get there early since we’re bound to fill up! The show starts at 8 PM at Cafe Royale in San Francisco!